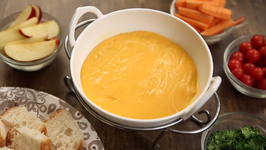 Learn how to make Cheese Fondue at home with Chef Bhumika Bhurani on Rajshri Food. 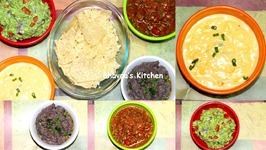 Next time when you host a party at home, no need to buy dips from the market. 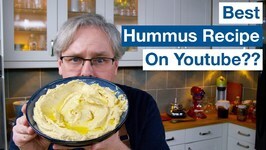 Is This The Best Hummus Recipe On Youtube? 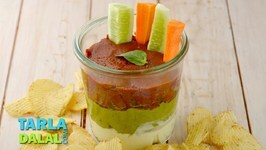 This attractive and innovative dip comprises three sauces layered one above the other in a bowl. 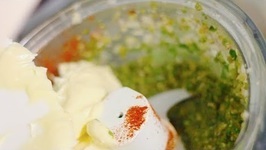 Pesto sauce loaded with basil, the famous Italian herb, milky cream .. 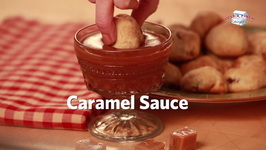 This homemade caramel sauce recipe is delicious. Drizzle onto cheesecake or apple pie, use as a dip for fruit, or spoon on top of ice cream. Im so excited to share this gooey, delicious new recipe with yall. 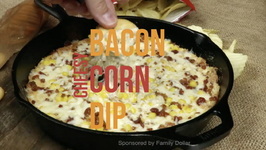 Three cheeses (cream cheese, Parmesan, and mozzarella) combine with bacon, corn, and a hint of ranch .. 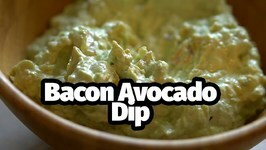 This low carb and keto friendly bacon and avocado dip is perfect to put on top of burgers, grilled chicken, and so much more. 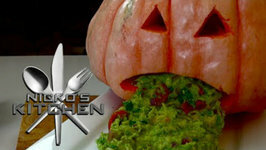 Learn how to make Fresh Homemade Avacado Guacamole with Tarika Singh. 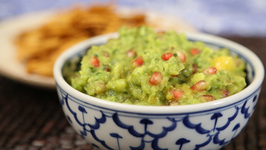 Guacamole - An Avocado based dip that is traditionally originated in Mexico has travelled .. 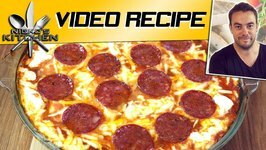 Learn to make this yummy pizza dip. 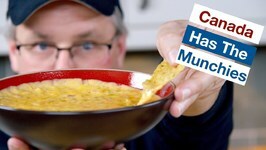 Try this dip at your next christmas party. 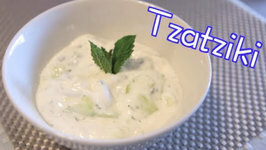 Today we're making tzatziki! This recipe is vegetarian, gluten-free, and soy-free. This recipe is dairy-free, gluten-free, soy-free, and paleo-friendly. Today we're making Poblano Aioli. Putting last week's video to use already! 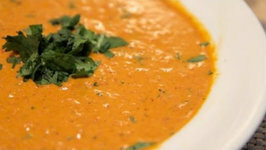 This goes amazingly with sweet potato fries and our bunless burgers that you'll see in coming videos . 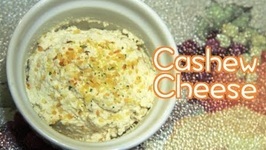 Today we're making cashew cheese! Dip it and spread it on anything your heart desires! 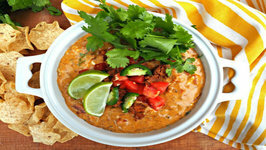 This recipe is vegan, dairy-free, gluten-free, soy-free, and paleo-friendly. 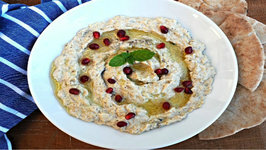 Hummus at home, It's so easy, you can make it right away! This easy, extremely flavorful, and healthy appetizer was one of my absolute favorite dishes when I was traveling throughout Jordan recently. 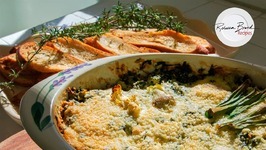 Rebecca Brand shows how to make a spinach artichoke dip recipe with butter toast crispies on the side. 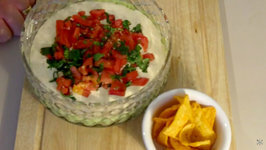 These hearty Super Bowl dip recipes are perfect football food for any game day party with vegan Cheese dip, Black Bean dip Guacamole, and Salsa. 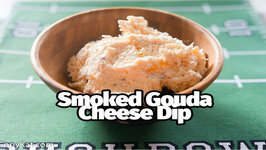 It's really easy to make this Copycat Kroger Smoked Gouda Cheese dip. You can make this recipe in about five minutes. 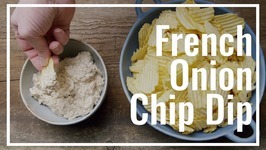 In this video I am going to show you How To Make French Onion Chip Dip.So let's get started! 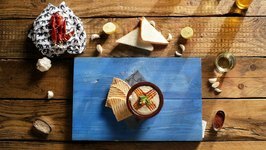 This two-ingredient artichoke dip recipe couldn't be easier. This video is sponsored by Alouette Cheese. 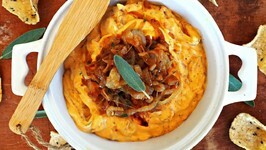 Who DOESN'T love a delicious caramelized onion dip. 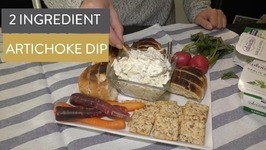 This dip is a delicious holiday twist on the classic that will blow you away with how good it is! Make it for your ..